Celebrating birthdays can be done in various ways and we have various reasons on how we would like to celebrate it. Admittedly, sometimes it is not about the baby turning a year old, but about us parents surviving the first year. Let us celebrate a year of parenthood. For others, it is about giving thanks and would just like to share their happiness and blessings with friends and families. Oh I would love to share my blessings to others too! But for some who would love to throw parties ever year, you may consider going on a family vacation and create special memories together. 1. Vacation means spending time with your family. Weekend at home sometimes may not be enough to catch up on things, especially if we need to go to work even on weekends. The Disney Time Survey revealed that almost one in two parents feel that out of all the time they spend with their children, only half of it, at most could be classified as quality time. However, while on vacation, parents report that 82% of time would fall in the quality time category. FamiliaGanaLakwatsera cruising the Loboc River. 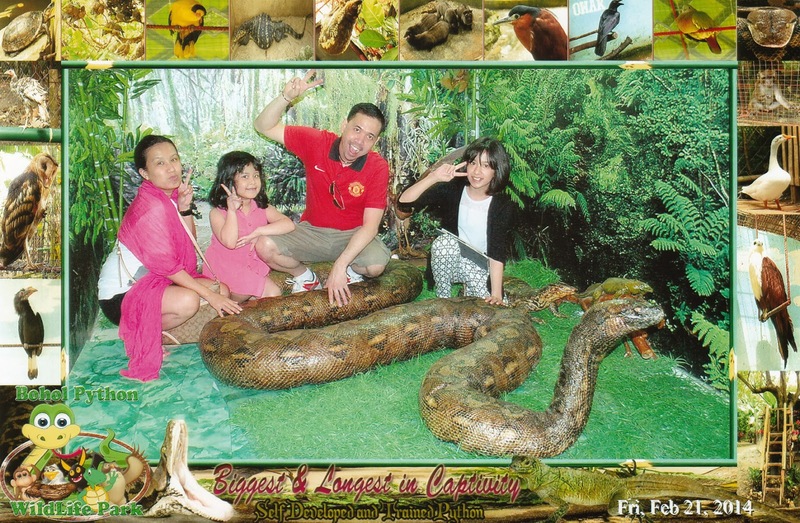 Ate Janelle's 2nd favorite activity during our vacation. 2. Taking vacation allows you and your family to relax. We face a lot of stress on a day to day basis. Children have a lot of homework, exams and projects and we parents work long hours to provide for our families. The vacation will definitely put the daily routine aside for a little while and allow us to relax. Learning our history through travelling at The Blood Compact Shrine. 3. Taking a family vacation will create memories. 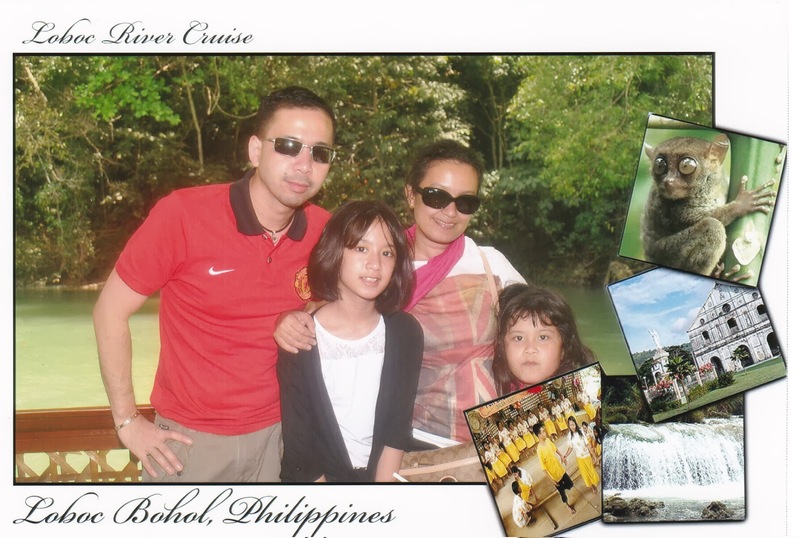 Create a photo album or view your clips during your vacation and relieve the wonderful memories once again. Memories will last a lifetime. My girls learned what "extinction" means. 4. 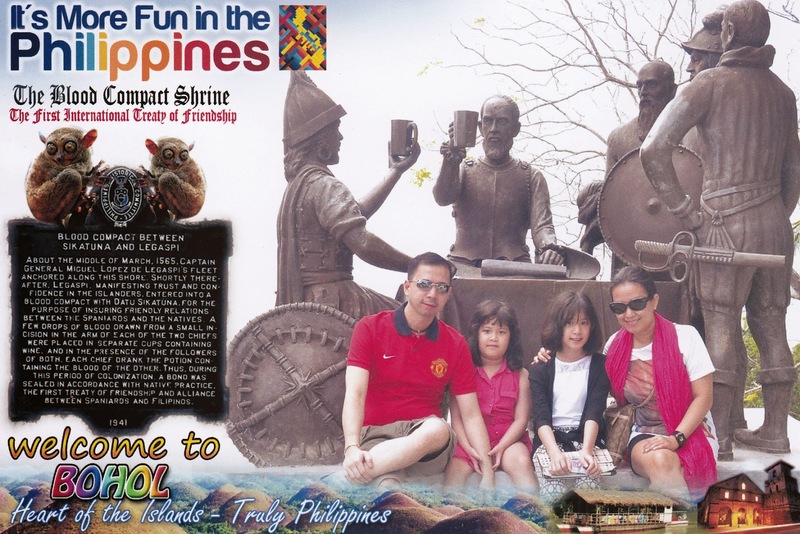 Vacations can be a Great Educational Experience for Kids. 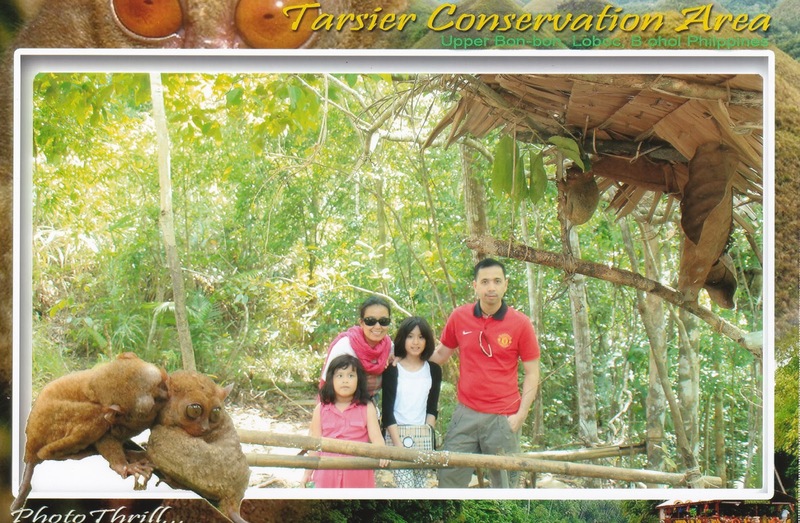 Experience new things together because children will surely learned a lot from your vacation. These are the learning that were not thought in schools. I should know, because this is how we celebrated Jewel's 7th Birthday last 20 to 23 February 2014 at Panglao Island, Bohol. 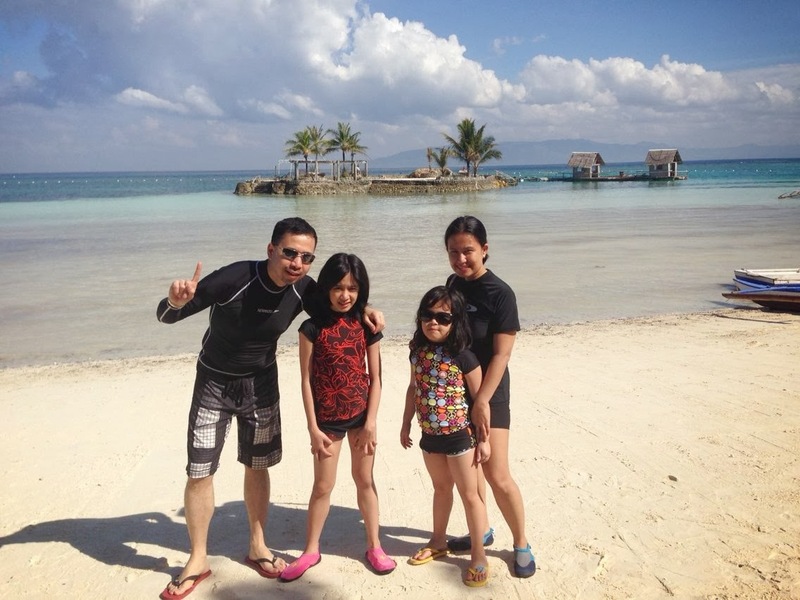 Our family loves Panglao Island Nature Resort. We will come back soon! 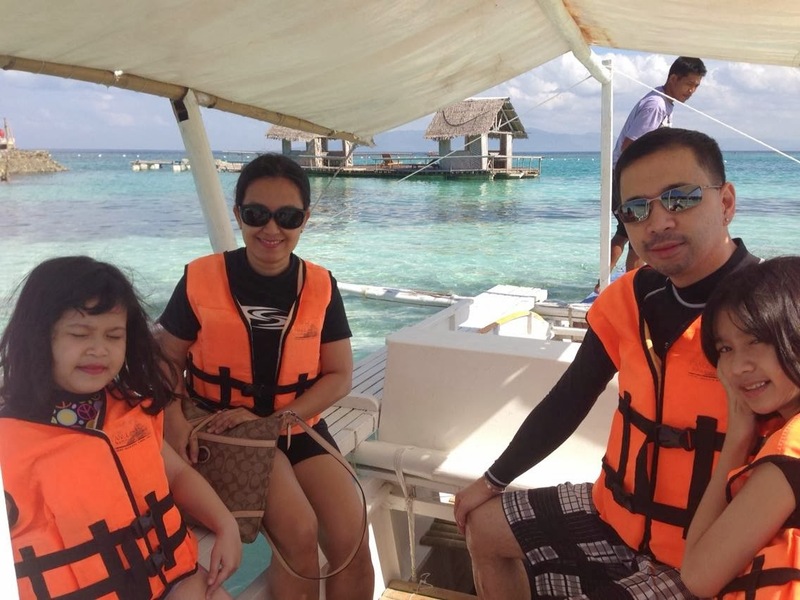 Snorkeling at Panglao Island Marine Sanctuary. Ate Janelle's Best Day Ever! More photos here from my Facebook Account.